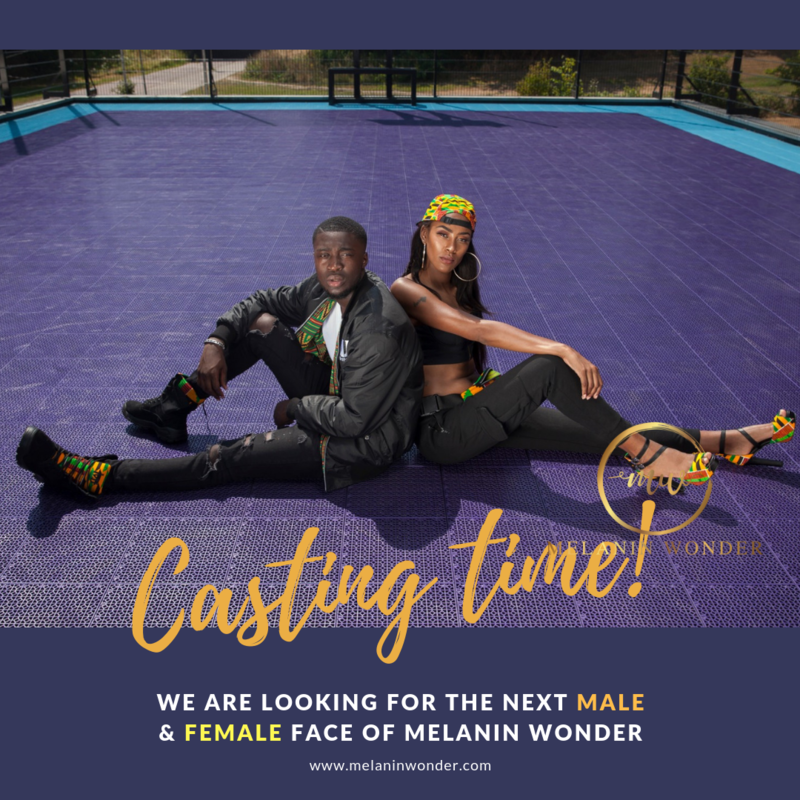 We are looking for the next face of Melanin Wonder 2020. The next face of Melanin Wonder shall be the face of the brand for at least a year!! 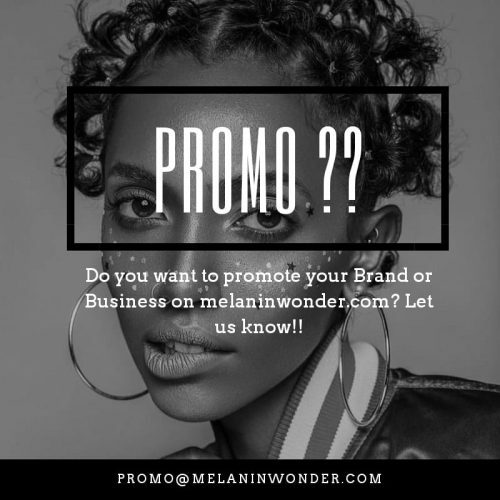 You will be the face of the online magazine and you will also be the main model for the commercials/advertisements/campaigns of Melanin Wonder. This is a great opportunity to build your modeling/creative portfolio. Do you have what it takes? 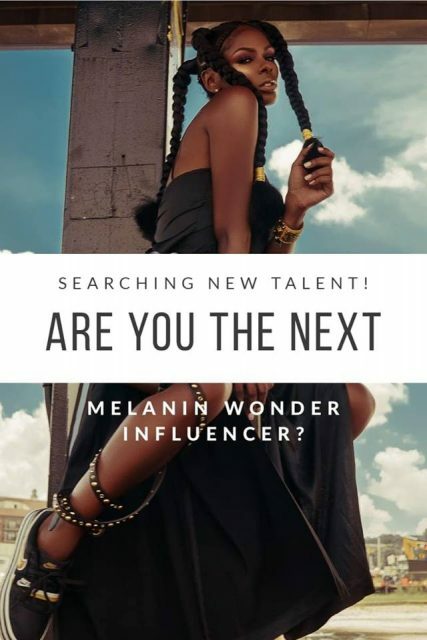 Why are you the next face of Melanin Wonder? More information about the casting date and location will be communicated via e-mail aroundAugust.